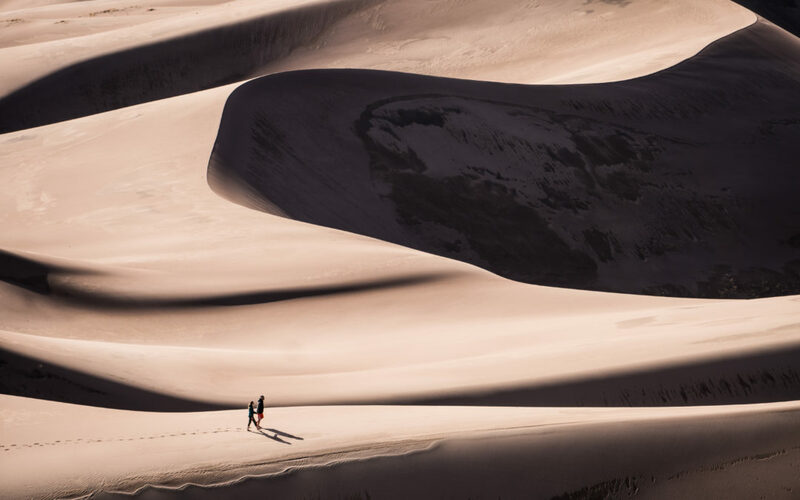 Most people have better things to do than explore the nooks and crannies of Amazon Seller Central. It’s a maze, much of it is irrelevant, and not to mention it’s pretty boring. To make things even trickier, it ONLY shows up if you have any inventory that is stranded. So if you don’t see this, you’re in the clear—for now. Sometimes the listing just… fails for some reason, and you have to relist it. Inventory that has nothing wrong with it, but that is caught in an Amazon bug. If the latter, the inventory will be listed as Available but it will still be stranded. Why? Nobody knows. And, as far as I can tell, items that wind up stranded stay stranded until you fix them. But lets not get ahead of ourselves. Let’s address the first two problems. …Then have it shipped back to you. Amazon gives you the option to have it destroyed, but in many cases, items that are listed “Unfulfillable” have little to nothing wrong with them. They might have been returned by a customer who realized that they get free shipping if they click the ‘defective’ button when arranging their return. It might have gotten dropped off a shelf in the warehouse and one of the workers pulled it out of inventory because it’s dusty now. It might legitimately have something wrong with it but you can still update the listing to note its condition and still sell it for a profit. So, create a Removal Order to ship it back to you and find out. Or, ship it back to your prep service. It costs you about $.35 to have Amazon ship it back to you At Central Virginia Prep we will inspect it for defects for $1— and, naturally, add it to your next shipment if it is worth reshipping. You can also have it shipped back to you if you deleted the listing. It’s good to keep your listings relatively clean of OOS inventory, but Amazon’s generous return policies can really cause issues sometimes. Then hit the button and Relist it. It’s basically like turning your computer on and off. You don’t have to change anything about the listing page, just open it and click save down at the bottom. Wait 20 minutes. Everything should be fixed. You’ll notice that the only working button on the page prompts you to create a Removal Order. Seller Support can fix your problem. You just have to get to them. Click Help (in the top right corner)> Get Support > Can’t Find What You Need? > Contact Us > My Issue Isn’t Listed. 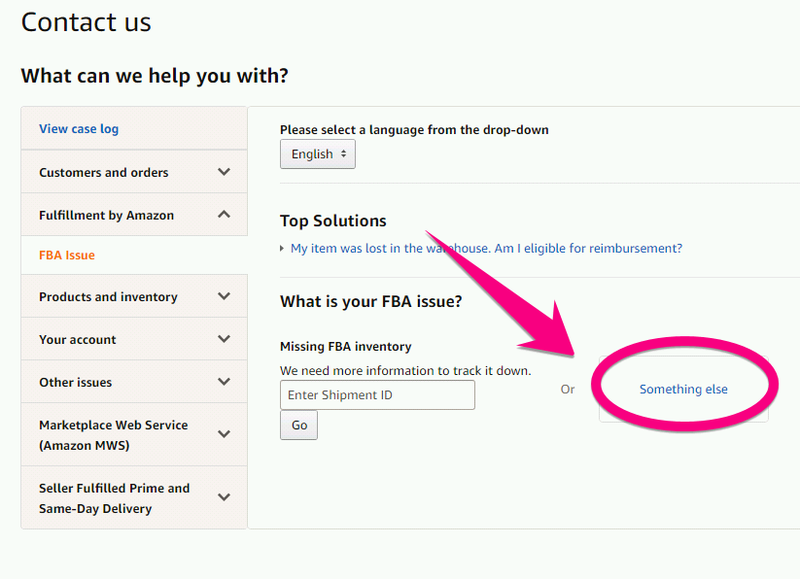 Then on the main page that will load, on the right side click “Fulfillment By Amazon> FBA Issue> Something Else. You should then FINALLY get to a contact form where you can either speak to or email about the “Stranded but Still Fulfillable Problem”. Give them the ASINs of your stranded inventory and they should be able to refresh something in their system to fix it. Check back after a couple of hours, and if it isn’t fixed, do the rigamorole again. I’ve never had appealing to Seller Support not work. What Can We Do About This Bug? As far as I know, there’s nothing to do about it. I just set a reminder in my task manager to check for Stranded and Unfulfillable Inventory every week and deal with it on an as-needed basis. But if you don’t know about it, you can’t check, and if you don’t check who knows how long that inventory will sit there in limbo? Just another little idiosyncrasy of selling on Amazon. Have you ever had a bug you were surprised no one else had mentioned? Share in the comments.